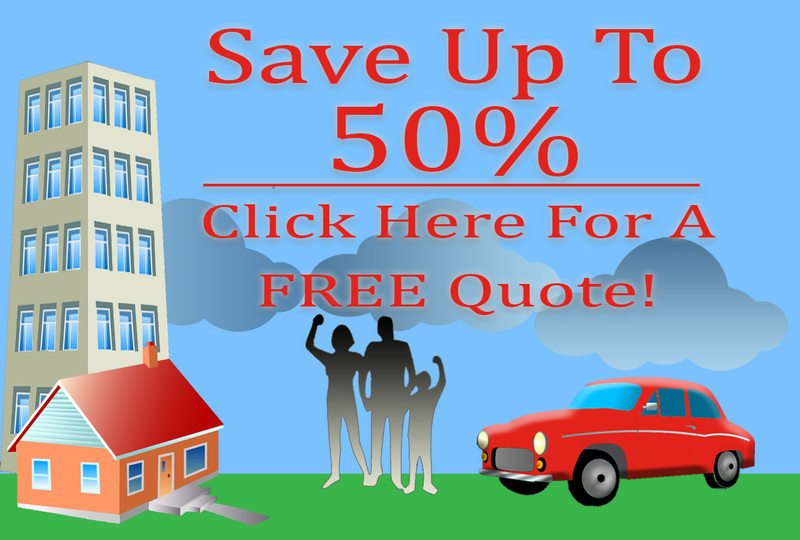 American Insure-All® can find a policy for your Burlington Vehicle Insurance. No matter who you are, what your driving record, or whether you need personal or commercial insurance, we can find a policy to match your needs. Auto insurance can cover several different things. It should, first of all, provide protection should you be found at fault in the event of an automobile accident. It is sometimes called “uninsured motorist” coverage, which is an odd appellation since it means that your insurance company pays for repairs to the other person’s vehicle if you are found culpable. Full coverage insurance means that the insurance company will take care of repairs to your vehicle, regardless of who is at fault. Should the other person be found at fault, your insurance agent will take care of the process of arguing out which company is responsible for what payments. Medical insurance is often an added piece of coverage that takes care of medical liability for anyone injured while in your car – even if it is something as simple as twisting an ankle while getting in and out. This is a nice bit of added peace of mind, especially if human injuries are part of an auto accident. 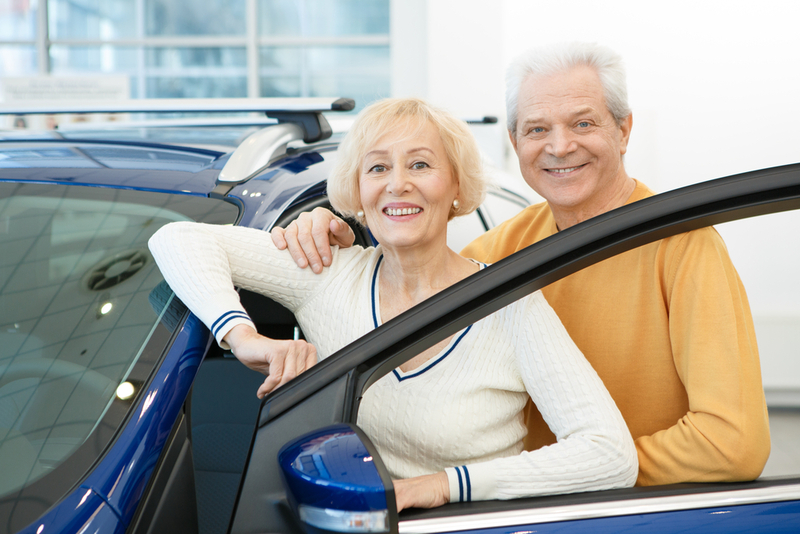 American Insure-All® can find a policy for your Burlington Vehicle Insurance, just call 888-411-AUTO. No matter who you are, what your driving record, the type of vehicle you own or whether you have it for personal use or as part of your business, we have a policy that will fit your needs. Insurance is one of those things that is a good plan to have, even though you plan never to need it. Insurance is the cushion between you and the unexpected.